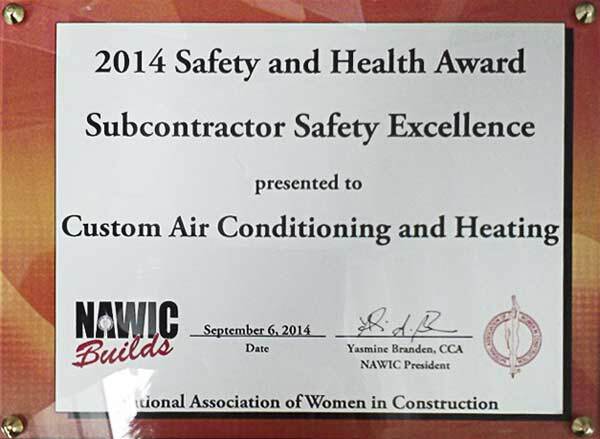 The award was given by the National Association of Women in Construction. The purpose of the NAWIC Safety Awareness Award is to recognize those companies who excel at safety performance. 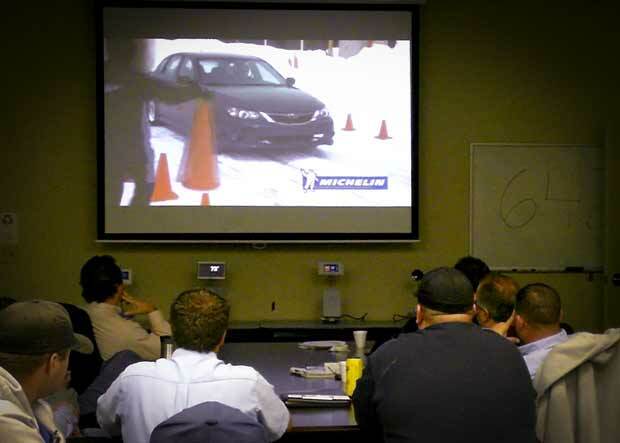 Each candidate is examined for their commitment to safety, occupational health management and risk control.